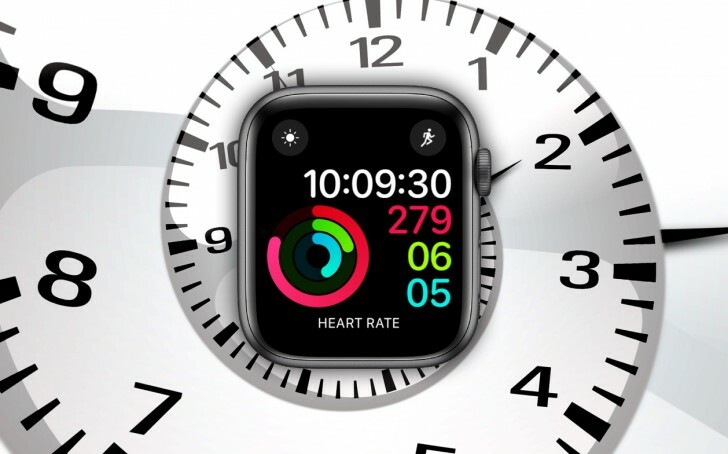 Daylight Saving Time is tricky for most and Apple is no exception – the latest Apple gadget to be hit by a time bug is the Watch Series 4. This is an issue more serious than most, the watch can spend a whole day stuck in a bootloop. This is caused by the Activity complication, which fails when the time changes by an hour. You can attempt to remove it from the app on your phone, if successful this will resolve the issue. If not, the problem should go away by itself tomorrow. Daylight savings has bitten Apple before. On iOS 7, the Calendar app displayed the wrong time (that was fairly minor). On iOS 4.0, the alarm failed to go off on time, causing people to be late. Other time-related issues have been found, e.g. you could brick an iOS 9 iPhone by setting the time before January 1, 1970. More recently, December 2 was crash day for iOS 11.2 iDevices. What's the point of smart watches? You have smartphone. Isn't it enough? Steve Jobs will be rolling in his grave and "rises" up to "kill" Tim C(r)ook.